Twenty-four bullets were fired from an automatic pistol during a single shooting in Brooklyn last month — but no one bothered to call 911. 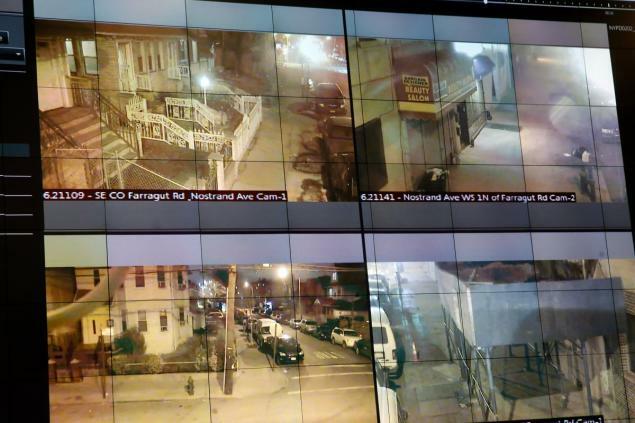 The NYPD, however, still learned about the Brownsville shooting and it was able to collect ballistic evidence because of a recently installed shot detection system. 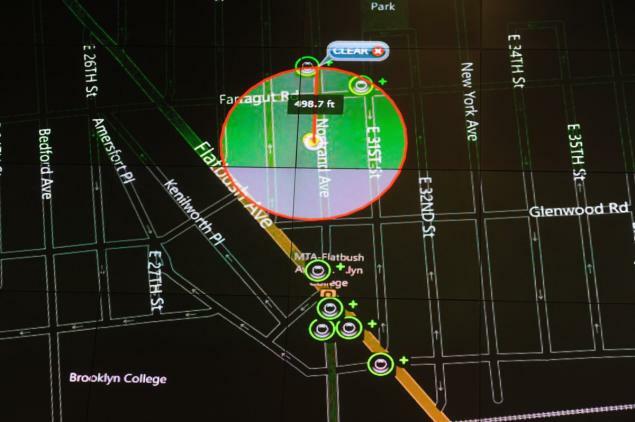 Barring an eyewitness or an unlikely confession, the ShotSpotter sensors — installed in parts of the Bronx on March 16 and in Brooklyn days later — might provide the only chance for cops to make an arrest. A 39-year-old mother of three who lives in Brownsville explained to the Daily News why she doesn’t call the police when she hears gunfire. Police Commissioner Bill Bratton said he knew from other cities that up to 80% of all gunplay never gets reported, but he thought New York City’s density would mean more people would report gunshots. “I’ll be quite frank — I’m surprised that we’ve had so few calls to 911 for those shots that have been identified,” Bratton said. Going forward, cops will make more arrests based on evidence gathered through the technology, he predicted. 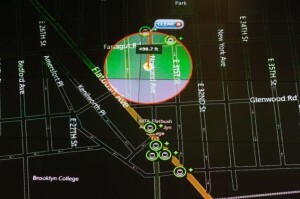 Police expect to expand ShotSpotter citywide after it analyzes the results of its $1.5 million pilot program.